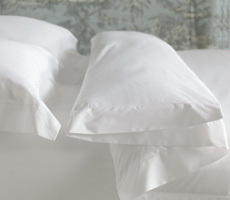 Nancy Koltes Linens Perla Luxury Bedding - Swatches may be available. 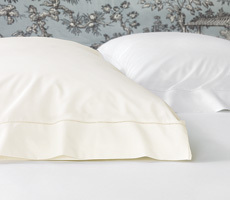 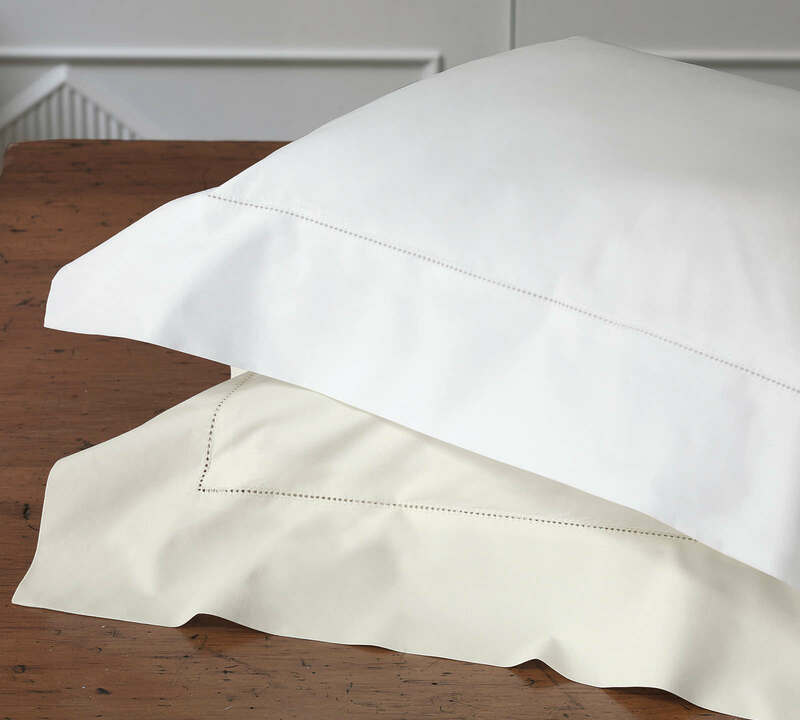 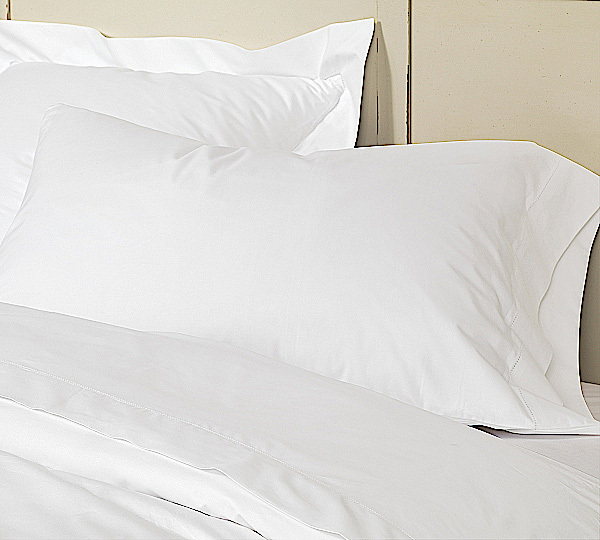 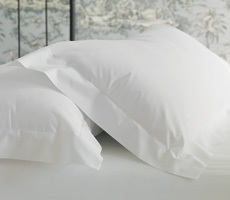 Perla is a remarkably soft and luxurious 500 count Egyptian cotton percale, finished with a single line of hemstitching. 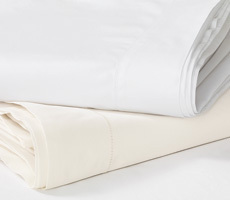 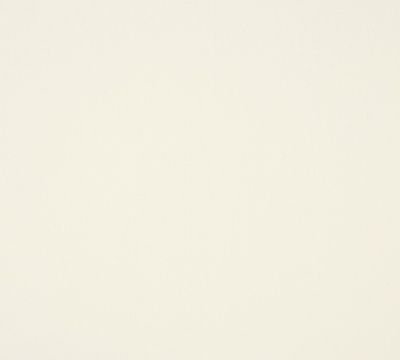 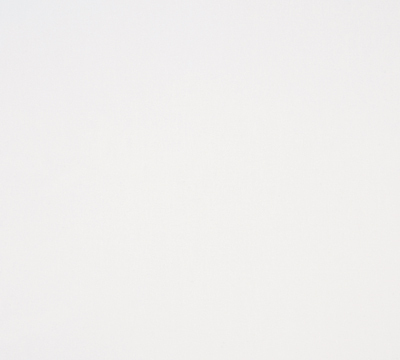 It is the ultimate in basics, especially for those who prefer percale.